Protein is the major component of all body cells. Researchers have hinted that protein has the better ability to satisfy hunger than fats and carbohydrates. Your high protein diet will only work on the elimination of food containing high amounts of sugar. Protein is the major component of all body cells. It is required for the growth and development of the body and it builds immunity against infections and ailments. Researchers have hinted that protein has the better ability to satisfy hunger than fats and carbohydrates. Therefore, high protein diet has become a popular way of reducing weight. 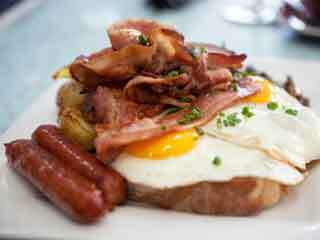 Also known as the Atkins diet, high protein weight loss diet can indeed help you to knock off the extra kilos quickly. High protein diet emphasizes on high intake of protein products which means cutting down the consumption of carbohydrates. The main benefit of consuming this low carbohydrate diet is that, it stabilizes the blood sugar level. According to researchers, high intake of proteins causes reduction in the flow of appetite-inducing hormones to the brain. This is the reason why people wanting to reduce their weight are following high protein diet plans. Dairy products- stick to the intake of low-fat dairy products such as, skimmed milk, cottage cheese and yoghurt. Seafood- you can incorporate salmon fish in your high protein weight loss diet as it contains three important omega oils. 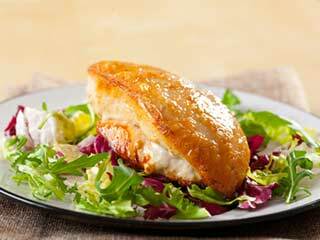 Lobster and sole are rich in protein with low amount of fats. Grains- cereals such as porridge and oatmeal, brown rice, whole grain bread contain a considerable amount of protein, are rich in fibre with low amount of fat. Poultry- skinless chicken and white meat turkey are low on calories and rich sources of protein. Nuts and Seeds- cashew, almonds, peanuts, pumpkin seeds, flax seeds and sunflower seeds include a good amount of protein. Beans- rich in vegetable protein and higher in fibre, legumes and beans such as split beans, soy beans, pinto and black beans help you to stay full for longer. 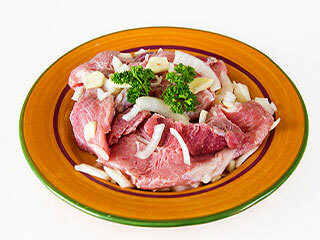 Meat- although meat contains higher amount of fat but it is a high protein food. Occasionally you can consume a small amount of meat. Avoid all processed meat. 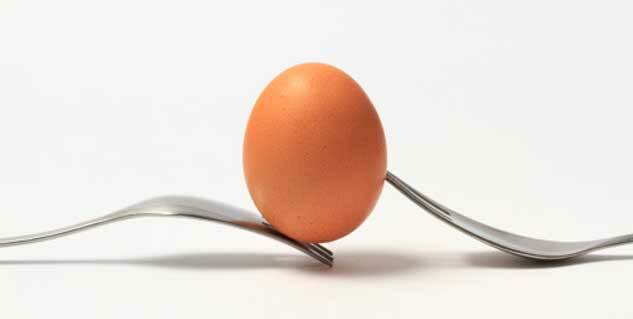 A high protein diet can be more effective when followed with regular exercise. A person with less physical activity would not be able to reap desired results with low carbohydrate diet. 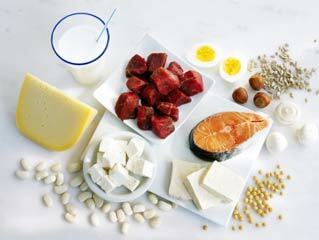 However, it is important to remember that excess protein consumption can affect the functioning of your kidneys. 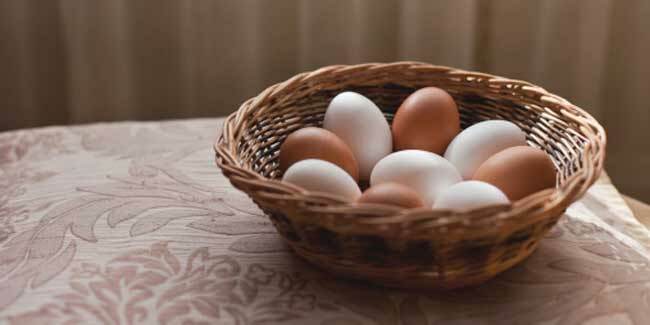 Take advice of a health expert to plan a proper high protein diet for weight loss.